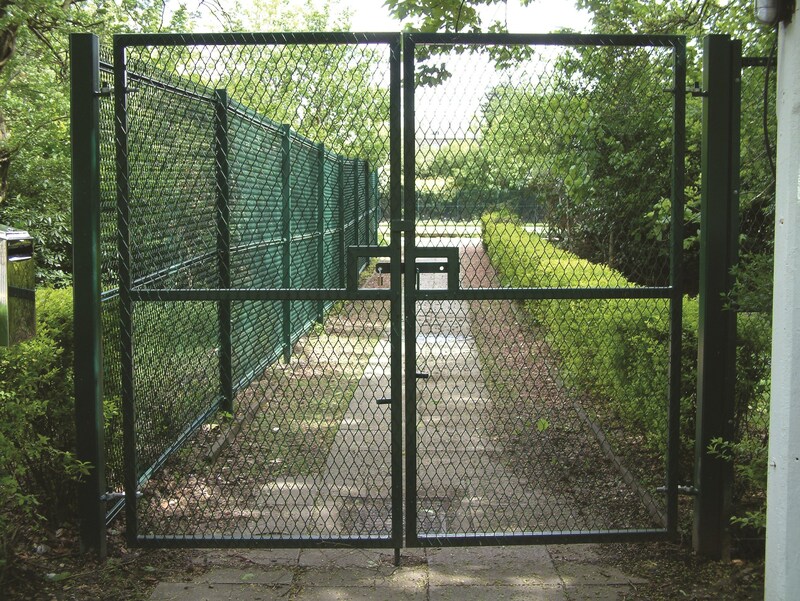 ExMesh™ Gates provide a high security solution compatible with the full range of ExMesh™ security fencing systems, including the ExMesh™ high security SR3* system. 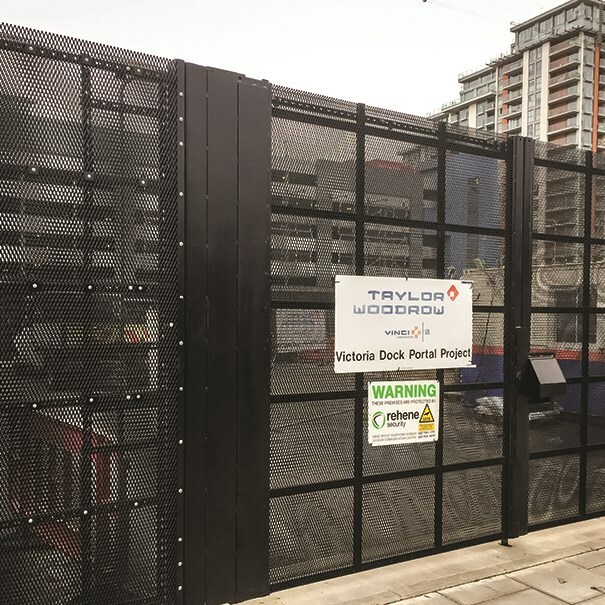 ExMesh™ Gates are available in a range of sizes and mesh infills for both pedestrian and vehicle layout, and our team offer a fast turnaround. 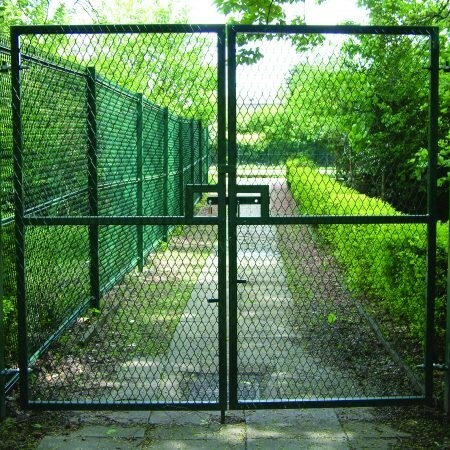 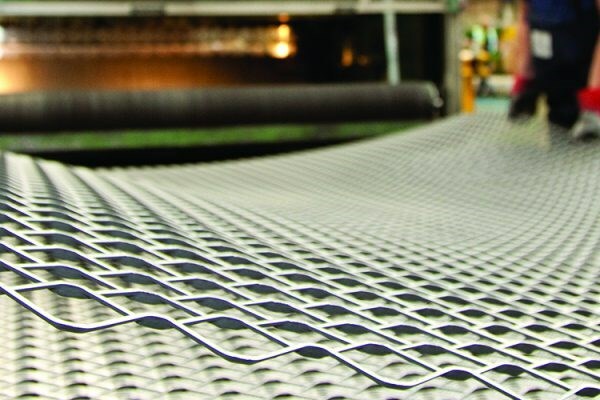 ExMesh™ Gates range from widths from 1M to 10M, and heights vary according to application. 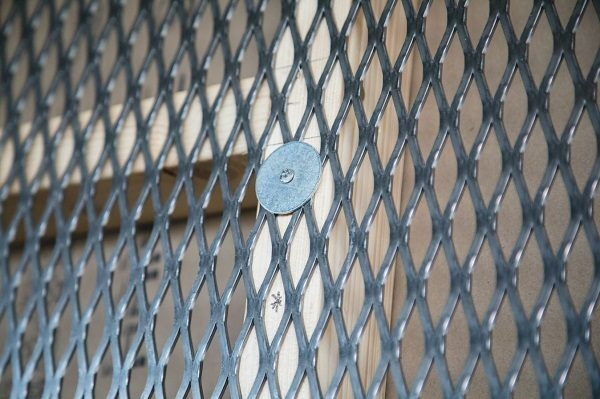 The gates also incorporate lockable sliding latches with alternatives available upon request. 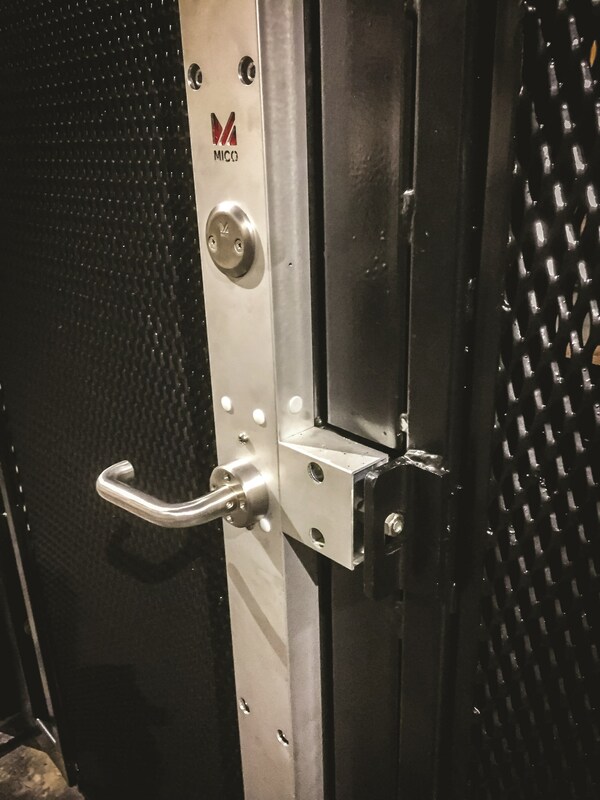 Tamper proof hinge covers are used to maximize security throughout the full ExMesh™ Gate product range and specialist locks can be incorporated. 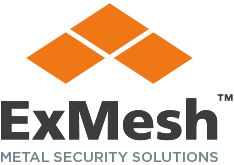 We offer an ExMesh™ Gate solution which is accredited to LPS 1175: Issue 7 SR3*, meaning that it is certified to protect against deliberate forced entry using tools including hacksaws, crowbars, axes and pad saws. 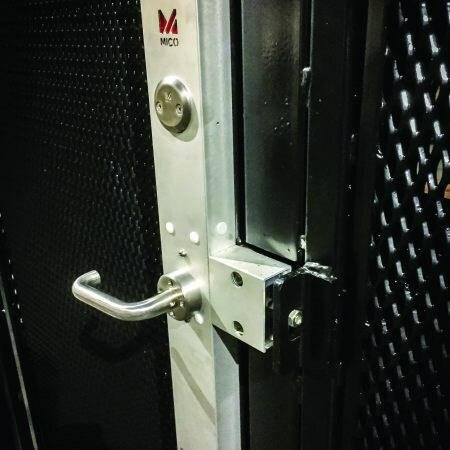 It is double skinned and includes a fully protected locking mechanism, and fully protected gate hinges with anti-climb and anti-lift properties.